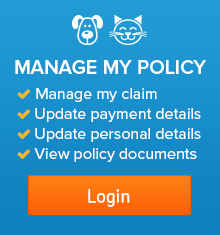 Petsecure is one of Australia’s most experienced pet insurers specialising in arranging quality pet insurance for cats and kittens, dogs and puppies. Over the past 15 years thousands of pet owners have entrusted Petsecure to help take care of their pet insurance needs. Petsecure can pay up to 85% of your eligible vet bills, with no excess payments – so you can relax, knowing your pet can get the veterinary care your pet may need and you don’t have to worry about the expense. Accident Cover or Accident & Illness Cover (when you choose Accident & Illness Cover you have the option to add on Wellness Care to help with routine care of your pet). Either 75% or 85% benefit payment option. This is the percentage of your eligible vet bills that are paid by Petsecure. To keep it simple, there is no excess payable with Petsecure. Either fortnightly, monthly or annual payments for your annual policy. $1.00 collection charge applies to fortnightly and monthly collections. 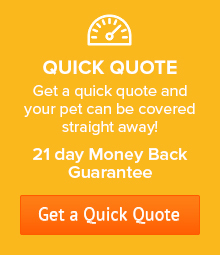 Petsecure aims to keep your pet insurance as straightforward as possible. So, with our pet insurance there are no limits on individual claims, and Petsecure will continue paying until you reach your annual benefit limit – even for chronic conditions, such as cancer, diabetes or arthritis. You have the option to add Wellness Care to your Accidental Injury and Illness cover. Wellness Care pays toward the cost of keeping your pet healthy. It pays up to $145 per year for treatments such as council registration fees, prescription diets, alternative therapies, vaccinations, desexing, micro-chipping, teeth cleaning, heartworm, flea, tick and worm control. If you (the insured and sole carer of the pet) are hospitalised for more 5 or more consecutive days we will pay up to $20 per day for the cost of boarding your pet at a licensed pet boarding facility – up to a maximum of $1,000 per year. If your pet happens to require treatment as a result of a paralysis tick, Accident & Illness Cover includes a $500 benefit towards the veterinary treatment costs. If you won an assistance dog, are a senior or pension card holder, or you have a rescue pet, you are eligible to receive a 10% lifetime discount. If you insure more than one pet you are entitled to receive a 10% lifetime discount off the premium for the second and subsequent pets. A maximum 10% discount applies. When you need to claim we will ensure the claim is paid as quickly as possible, and most of our claims are paid within 48 hours of receipt of all claim documents. It is important, however, to ensure the claims manager has all the documentation so that there are no unnecessary delays. When you take out your pet insurance, you will have 21 days to look over the policy to make sure it’s what you are looking for. If you are not satisfied, for any reason, you can cancel the policy with a full refund, as long as a claim has not been made. At Petsecure we are simply pet crazy people! For us, this is not just a business, it is a commitment to our belief that all pets deserve the very best care, and everything we do is driven from our care and love of Aussie cats and dogs. We are also passionate about education that promotes and supports responsible pet ownership. 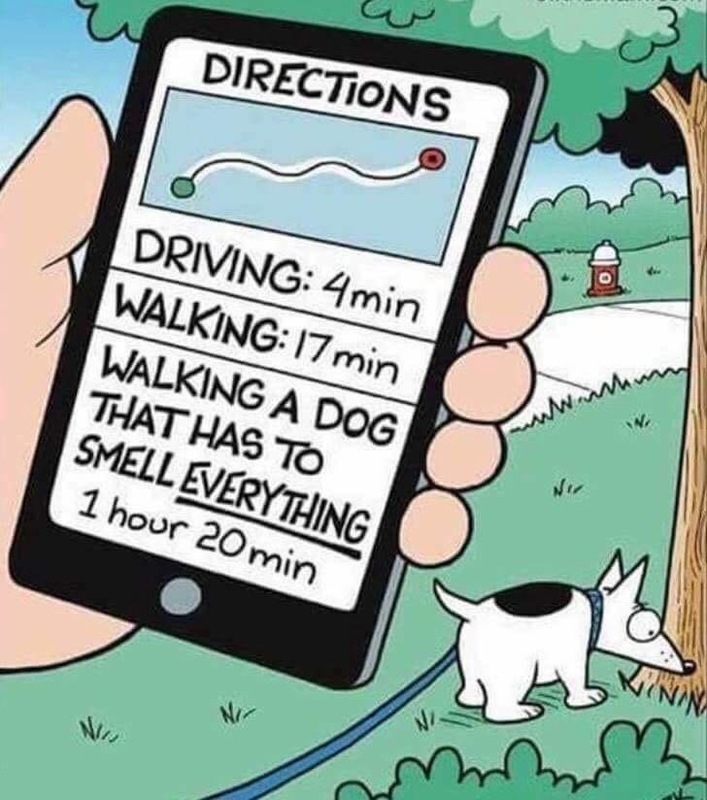 For us, responsible pet ownership is about being aware of what it takes to take care of your pet at all times, which includes providing the necessary vet attention if the unexpected happens. We believe that pet insurance plays a part in this by giving a measure of financial security, should you be faced with unexpectedly high vet bills. Our commitment is to provide a policy for customers that is comprehensive, with meaningful benefits, at the best possible price. We pay claims as quickly as possible, generally within 48 hours – and we aim to continuously improve our services and support for our valued customers and their pets. 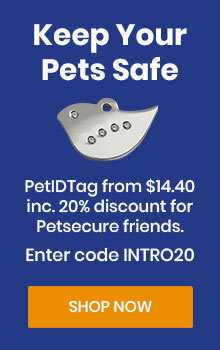 Petsecure is distributed and promoted by WaldenWood Group, ABN 78 090 584 473, AFSL 278954. The insurer behind Petsecure is The Hollard Insurance Company Pty Ltd, ABN 78 090 584 473, AFSL 241436 (Hollard). Hollard is the leading pet insurer in Australia and currently insures many thousands of pets around the world. Hollard have appointed PetSure (Australia) Pty Limited, ABN 95 075 949 923, AFSL 420183 to collect premiums and to provide administrative services for Petsecure policies.